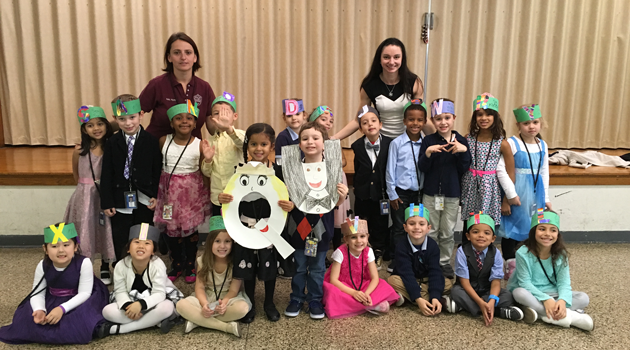 The Kindergarten students attended a wedding to celebrate the letters Q and U because they always go together! 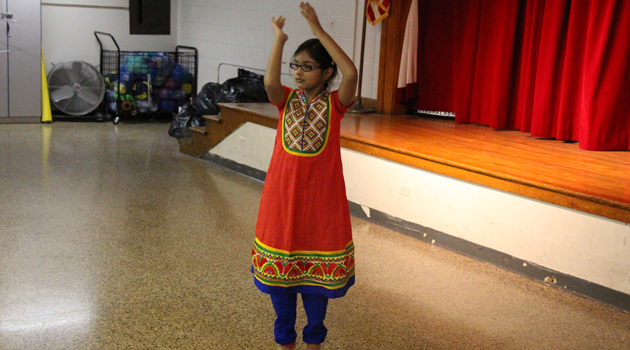 The event took place in our gymnasium as the Kindergarten students were dressed in their fanciest clothes to attend this very exquisite affair. The reception took place after with some delicious snacks for all to enjoy!